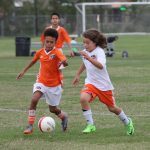 Welcome to Dynamo | Dash Youth Lake Jackson! 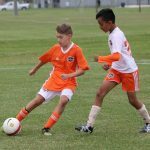 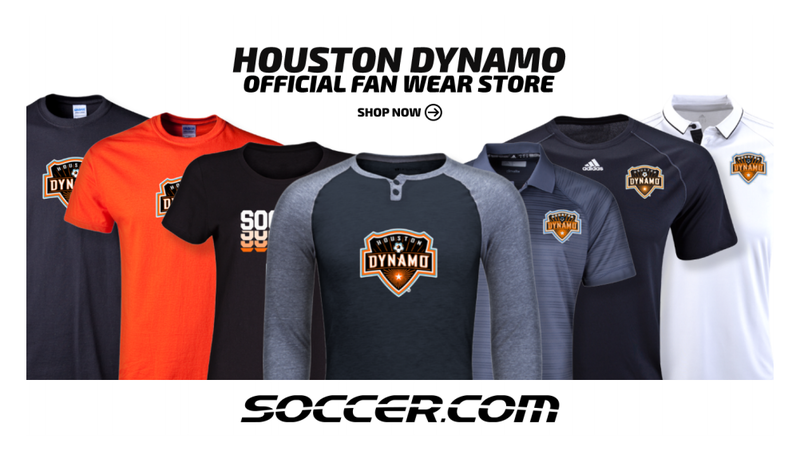 Dynamo | Dash Youth Soccer Club provides Youth Academy and Competitive Soccer programming in Lake Jackson and the surrounding South Brazoria County areas for both boys and girls. 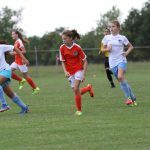 No long travel time to fields for local players to commute for training. 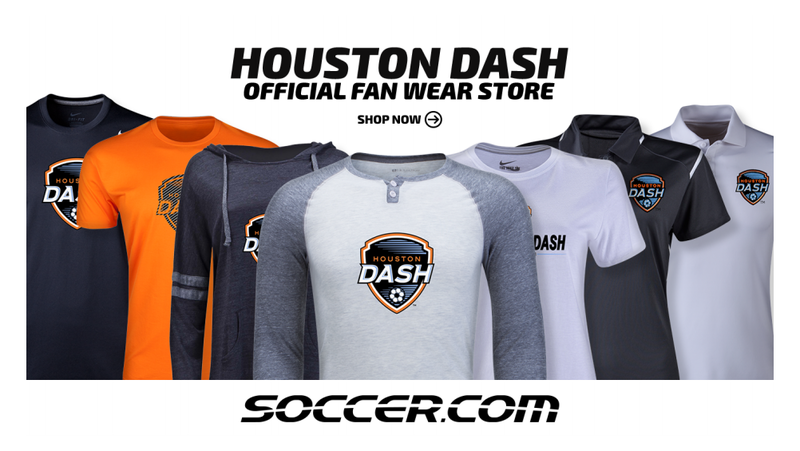 Professional coaches and full-time administrative staff from Dynamo | Dash Youth lead and direct the club’s activities in Lake Jackson, including the management and maintenance of the fields. 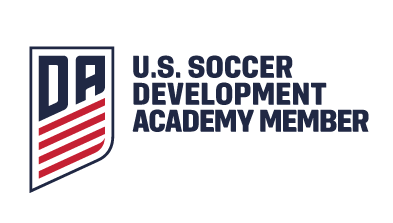 Danny Foster is the Director of Coaching for the Lake Jackson program and can be contacted using the buttons below.